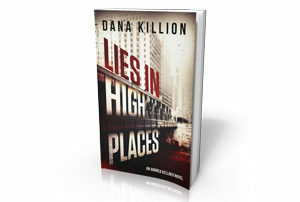 Dana Killion releases her debut novel, Lies in High Places, on October 29, 2017. The book is the first in the Andrea Kellner crime series. Find out more on Amazon.